Trust is developed through confidence in our products and the honorable integrity of our people. personal, ongoing tech support from a long-term partner they value and trust. 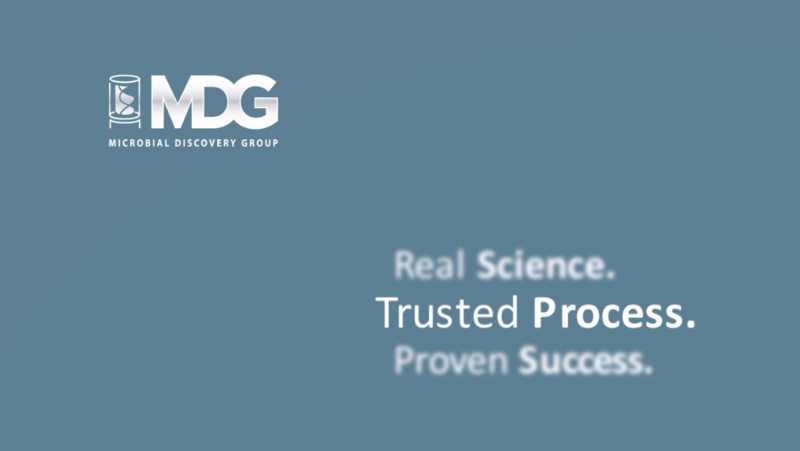 MDG reduces risk for the customer through testing our products both in-house and in the field. Reliable products followed by a continuous consulting process create the due diligence required to honor the brand and reputation of our customers. Trusted process is our gold standard; it is our commitment.